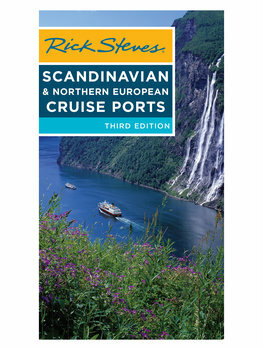 Taking a cruise can be a fun, affordable way to experience Scandinavia and northern Europe — if you choose the right cruise, keep your extra expenses to a minimum…and use this book to make the absolute most of your time in port. Unlike most cruising guidebooks, which dote on details about this ship's restaurants or that ship's staterooms, Rick Steves Scandinavian & Northern European Cruise Ports focuses on the main attraction: some of the grandest cities in Europe. As always, Rick has a plan to help you have a meaningful cultural experience while you're there — even with just a few hours in port.